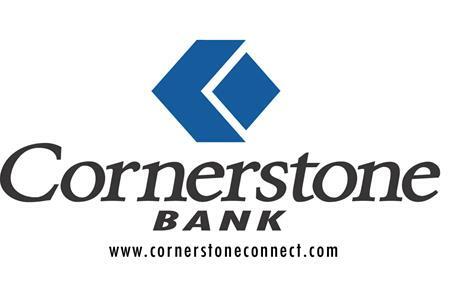 Cornerstone Bank has 33 banking locations in 24 communities in Central Nebraska. We strive to provide all of the products and services of a big bank, with the hometown feel of a small, local bank. Products include: Personal Checking, Business Checking, Savings Accounts, Online Banking, Online Bill Pay, Mobile Banking, eStatements, eAlerts, Agricultural Loans, Commercial Loans, Personal Loans, Residential Loans, Trust, Insurance, Investments, Farm management, IRA’s, Correspondent Banking, Retirement Planning, Estate Planning, Employee Benefits, Certificates of Deposit, Save Deposit Boxes and much more.